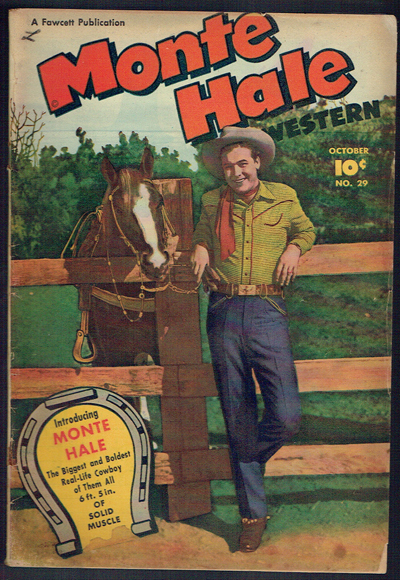 Rare 1st issue from 1949. 1/8 x 1/2 inch piece out bottom corner FC. Large stain bottom corner of comic. Few other very small stains cover. L' in crayon top FC.